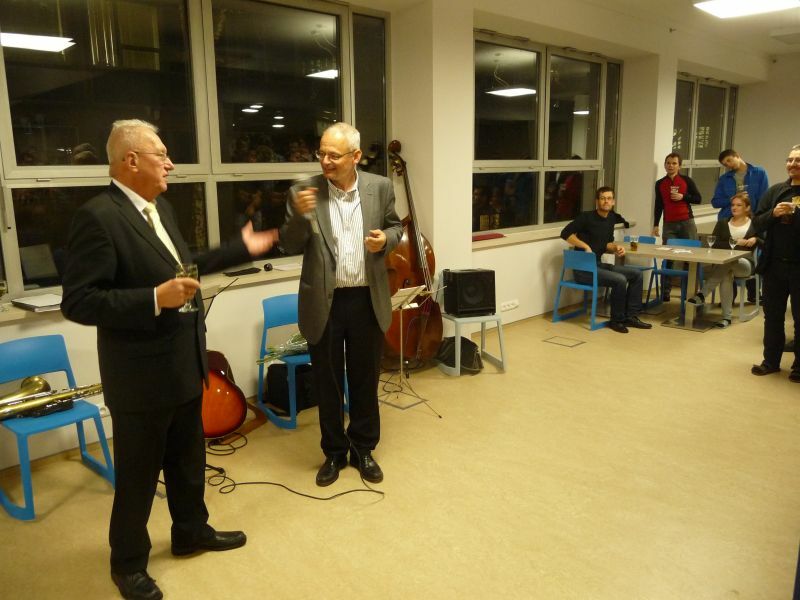 On 10th of December at 5 pm, a new study and coffee room was opened by the dean of CVUT, prof. Pavel Ripka at the place of former FEL library in Dejvice. The interior was designed by two students of the Faculty of Architecture, Barbora Fraňková and Jan Harciník, and won the 1st prize in a student projects competition under the name "Chewing gums". The new space is designed especially according to students. needs. 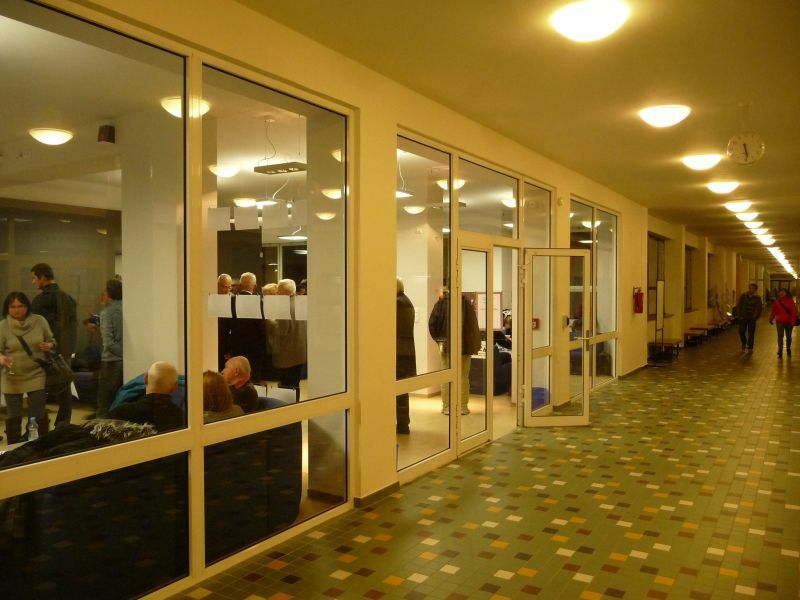 It offers a relaxing, quite place for contemplation and study but also a place to meet other students for discussion over coffee. In the center of the room, special boxes for laptop users are installed. This box also contains a small coffee bar with all the equipment. The overall capacity of the room is almost hundred people. The official opening for the public is planned for 2nd January 2013. You are most welcomed to visit us!